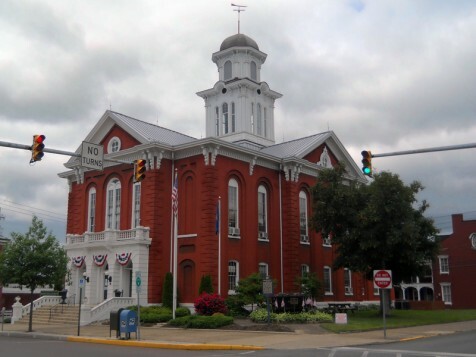 The 26th Judicial District is located in the northeastern region of Pennsylvania and is a joint county district comprised of both Columbia and Montour Counties. 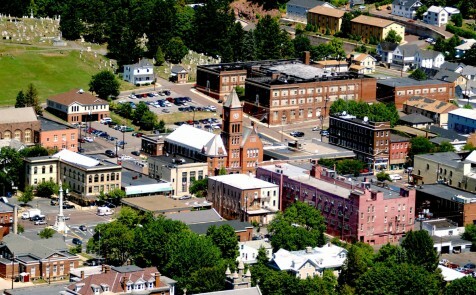 The Columbia County seat is located in Bloomsburg, and the Montour County seat is located in Danville. 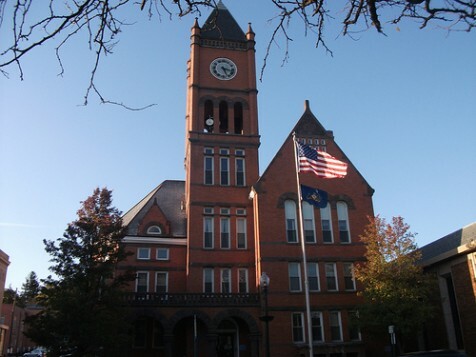 The 26th Judicial District covers boroughs in a small portion of Ashland, as well as in Benton, Berwick, Bloomsburg, Briar Creek, Catawissa, Centralia, Millville, Orangeville, Stillwater, Danville, and Washingtonville. 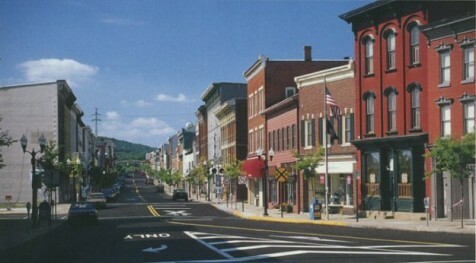 Townships include Anthony, Beaver, Benton, Briar Creek, Catawissa, Cleveland, Conyngham, Cooper, Derry, Fishing Creek, Franklin, Greenwood, Hemlock, Jackson, Locust, Liberty, Limestone, Madison, Mahoning, Main, Mayberry, Mifflin, Montour, Mount Pleasant, North Centre, Orange, Pine, Roaring Creek, Scott, South Centre, Sugarloaf, Valley, and West Hemlock.